Partisan divide over Israel — sound the alarm! – J.
Partisan divide over Israel — sound the alarm! It’s no secret that America’s partisan divide has grown wider and more contentious in recent years. Democrats and Republicans seem unable to agree on anything other than their mutual disdain. A just-released Pew Research Center poll shows that this political discord has taken an alarming turn when it comes to Israel. 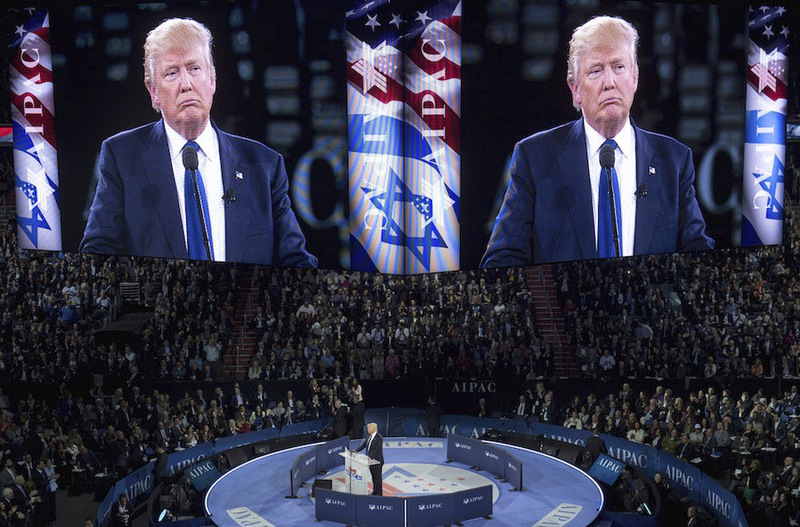 The pollsters found support for Israel diverges widely by party, with 79 percent of Republicans sympathizing with the Jewish state, compared with only 27 percent of Democrats. In April 2016, the same poll showed 43 percent of Democrats supported Israel. Such a precipitous drop suggests America, Israel and Jews worldwide may have a big problem on their hands. There was a time when American support for Israel was blissfully nonpartisan, something on which both major parties could agree. It’s a syllogistic argument, but the numbers do not lie. And those of us in the Jewish community who love Israel must not allow this trend to continue. 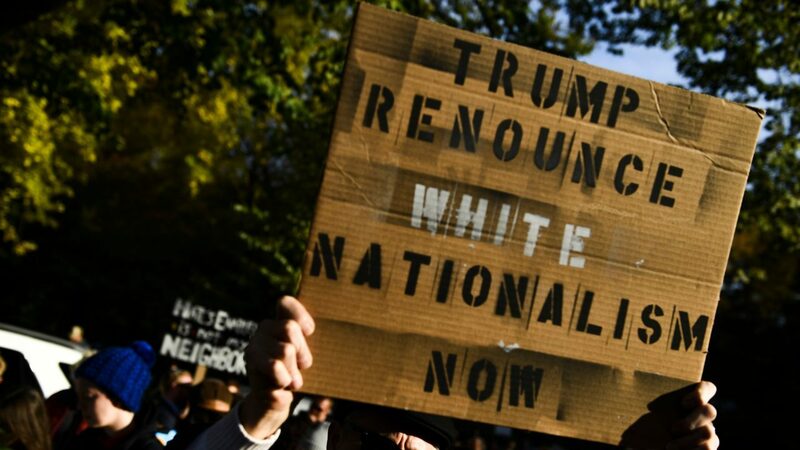 The values of progressive Zionism must once again prevail among Democratic Party faithful. It won’t be easy. 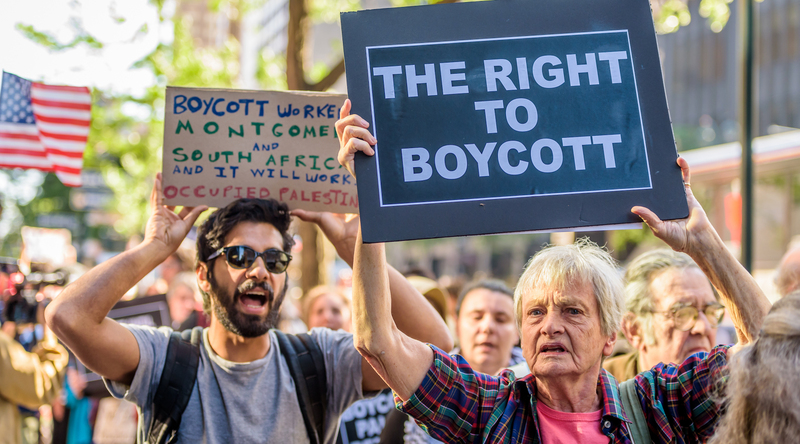 Anti-Israel activists such as Linda Sarsour have infiltrated the women’s movement and others, grafting their insidious “Zionism is racism” message onto legitimate progressive causes embraced by mainstream Democrats. Trump and Netanyahu don’t make it easy, either. Netanyahu’s open contempt for President Obama contrasts so strikingly with his affection for President Trump, many Democrats can’t help but react, unfairly painting the State of Israel with a broad brush of scorn. Republicans should not gloat over this poll. 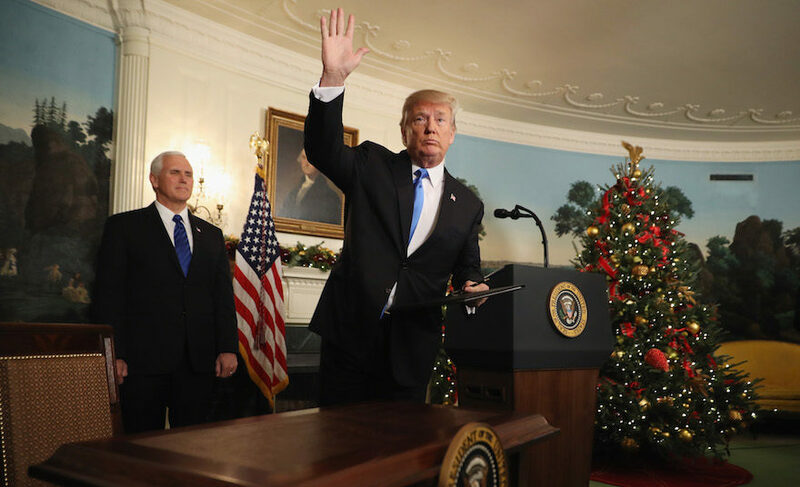 A time will come when Democrats return to power, and the Jewish community will need future administrations to stand with Israel without regard to party affiliation. Pro-Israel Republicans and Democrats alike should loudly tout Israel’s unshakeable ties with the United States. It is especially incumbent upon progressive Zionists to step up their engagement, to restore Israel support to its nonpartisan status. 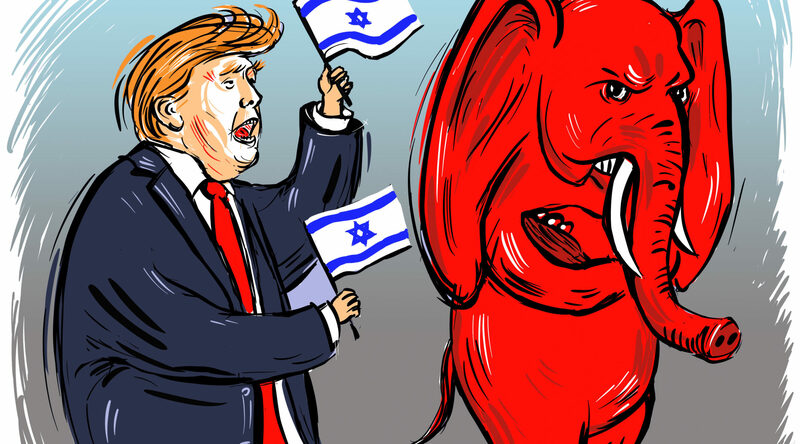 The Republican Party does not own pro-Israel sentiment, and so long as it is perceived as doing so, this dangerous rift will only widen.